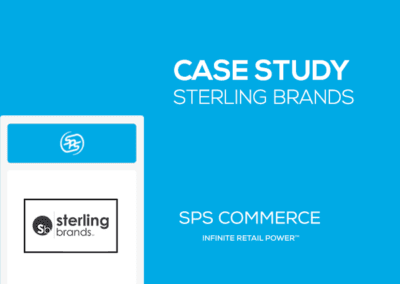 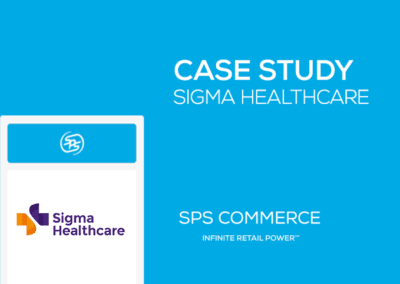 Using SPS’s POS Analytics allows the company’s category managers to accurately replenish each store with the items they need when they need them, maintaining a 96 percent or better in-stock position. 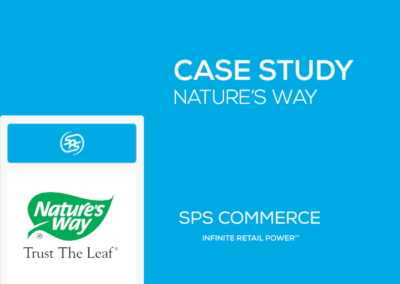 The company is a leader in the $1+ billion sporting goods industry, the supplier has built a reputation as a true trailblazer, first to market with category-inventing brands that connect with active consumers. 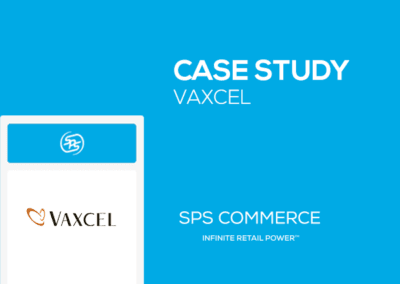 With its products currently distributed to tens of thousands of retail outlets worldwide, it has developed a varied product offering and solid relationships with retailers.